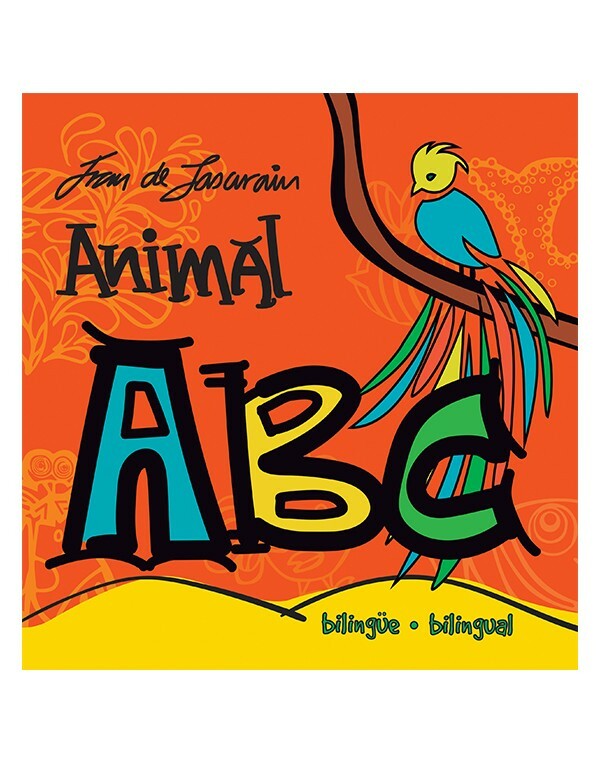 In Animal ABC: Bilingüe/Bilingual, Juan de Lascurain creates a strikingly original alphabet book that will nurture children’s natural curiosity to discover unfamiliar worlds and words. Each bold, graphic letter is accompanied by the name and illustration of an animal whose name begins with the featured letter in both English and Spanish. From Antílope/Antelope to Zebrallo/Zorse, this bilingual resource introduces young readers to animals familiar and extraordinary, rare and even imaginary! Lascurain’s combination of eye-catching designs and animated illustrations provide a truly authentic pattern. 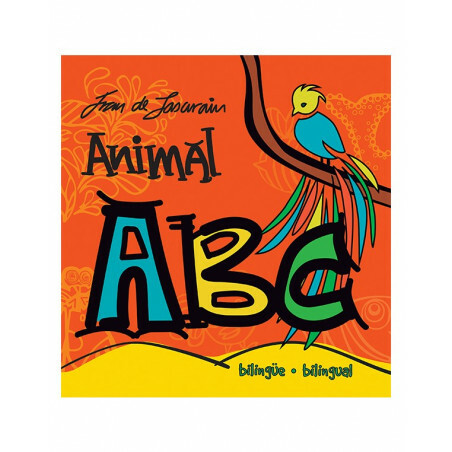 The text includes a fun fact for each animal, giving teachers and parents a resource to cultivate early bilingual literacy development in children.